According to the Carpet and Rug Institute (CRI), vacuuming is “the easiest and most effective way to keep your carpet clean. Regular vacuuming can also have the largest impact on the air you breathe.” Think about it: if you have wall-to-wall carpeting, then there’s carpet fiber under every inch of that space, collecting every bit of dust, dirt, pet hair, pet dander, and dead skin flake that falls to the floor. Even if you can’t see it, it’s there…and there’s a good chance you might notice the smell. Carpet is notorious for holding onto odor as well, like from cooking or pets. An article in the Huffington Post says that vacuuming is “the easiest way to keep carpets and rugs clean….” For high-traffic areas or if you’re a pet owner, you might consider vacuuming certain spots daily (depending on how much dirt you see — and just think about all the dirt you can’t see!). Regular vacuuming helps eliminate dirt and grit, which, if left in your carpet, can wear down the fibers, making it look stained, greasy or worn out before its time. 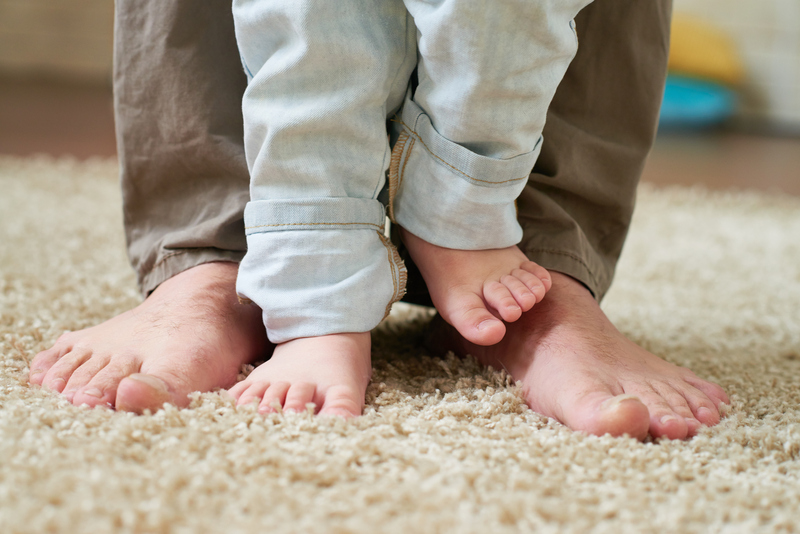 The Carpet and Rug Institute recommends some helpful tips when it comes to getting — and keeping — your carpets in top condition. A quick once-over won’t clean as deeply; slow and steady does the trick! “Top down” cleaning saves you the step of vacuuming again after dusting. 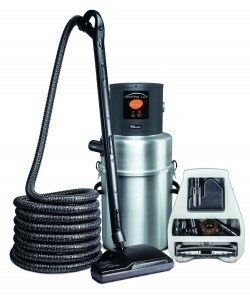 Dust blinds, windowsills, and furniture surfaces first and then vacuum away any fallen dust. TheFamilyHandyman.com has some additional tips for getting your carpet as clean as possible. Set the vacuum at the right height. If your vacuum is set too low, you can damage the carpet as well as the vacuum’s roller brush and drive belt. If it’s set too high, you won’t pick up any dirt. Vacuum often. To protect your carpet, vacuum entrance areas and high-traffic areas twice a week and the rest of the carpeting at least weekly. Start with a clean bag or filter. A dirty bag, dirt cup or filter can cut a vacuum’s suction power in half. Vacuum at the right speed. Vacuum slowly enough to get out as much dirt as possible. Make one quick pass over low-traffic areas and two slow passes over high-traffic areas. Two slow passes removes ground-in dirt more effectively than several fast passes. Use walk-off mats. Use both inside and out to keep dirt off the carpeting. Coarse-textured mats outside your doors remove soil. Water-absorbent mats inside prevent wet shoes on the carpeting. 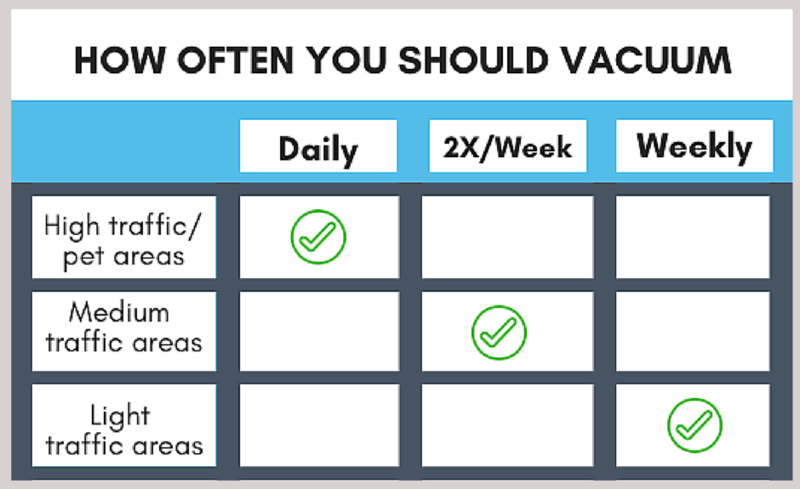 How Much Vacuuming Is Recommended? 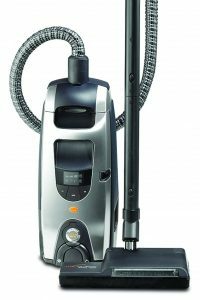 We may be a bit biased, but we love the Lux Guardian Platinum by Aerus, and it’s a customer favorite as well — it’s far and away the vacuum we hear the most rave reviews about! The Lux Guardian Platinum has a sleek design and stainless steel appearance, and is exceptionally quiet with a high-powered motor. 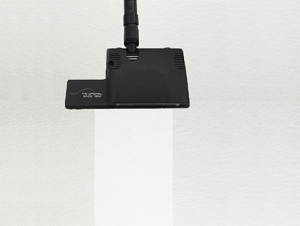 It also features two sealed HEPA filters, ensuring that the tiniest contaminants are captured and only clean air is released. With an amazing 505 air watts and 116″ of water lift, the Lux Guardian Platinum can extract more dirt and debris from your carpet than you ever thought possible! The CentraLux is a really cool concept: it’s our complete central vacuum system that’s installed in either a basement or garage, with the main power unit is linked to inlets in each room. Aerus’ CentralLux vacuum is our quietest and most powerful cleaning system that does more than just clean floors: it enhances your home’s environment by improving indoor air quality and reducing noise while providing exceptionally clean carpets and other surfaces. What would be between the airwatts and the waterlift of an electrolux super j? I don’t know how I got by without it. I fell in love with my super j right when I first took it for a spin. I’m a neat freak so this is up my alley. I car polish my appliances, sanitize my kitchen counters with alcohol every night as my last chore in the kitchen. I even wash my stone floors with near boiling water and vacuum three or four times a week. I live alone and have no pets. Every third week I move my furniture into the middle of my rooms and vacuum the floors, walls and molding, and the backs of my furniture. I’m assured that my environment is healthy and that dust won’t blow around my home if a door is opened on a windy day. I always go over each pass four times. I start on the right and work my way left in the rooms while leaving all of the pile in the fluffed position (standing up) while erasing any potential wheel marks and gaps. That way I know that I’ve cleaned thoroughly from corner to corner and the rugs look as though they were just made.